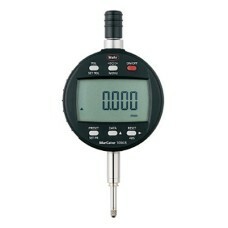 Mahr Digital / Dial Indicators are an excellent combination of performance and value. 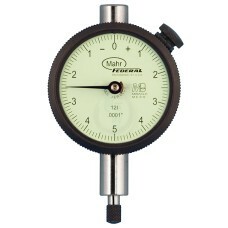 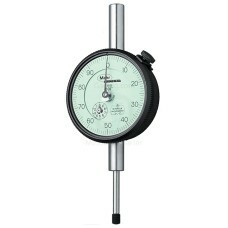 We have all Mahr indicators on sale at Gaging.com! 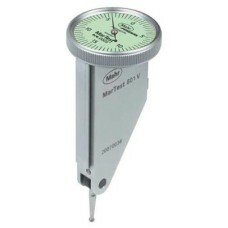 The 2034107P, 2034107 Mahr µMaxµm II Electronic Indicators, 1.50" / 38mm stem length is on sale at G.. 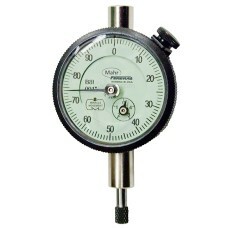 The 2034201 Mahr µMaxµm II Electronic Indicators - Advanced Model, 0.46" / 11.7mm stem length is on .. 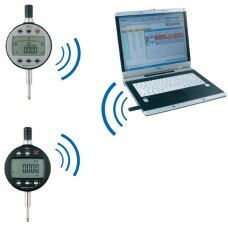 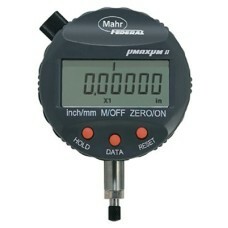 The 2034203 Mahr µMaxµm II Electronic Indicators - Advanced Model, 1.50" / 38mm stem length is on sa..